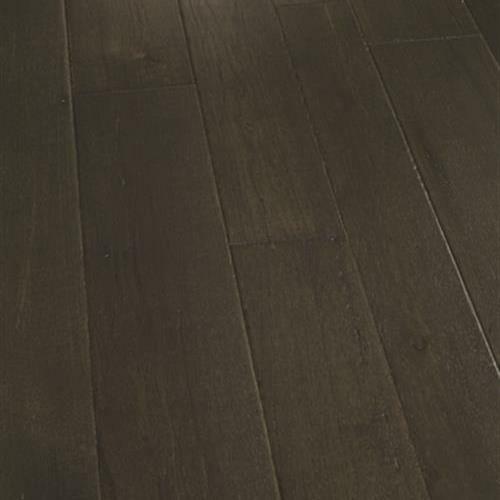 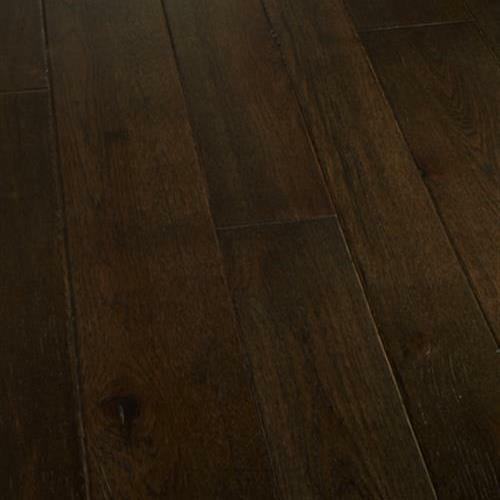 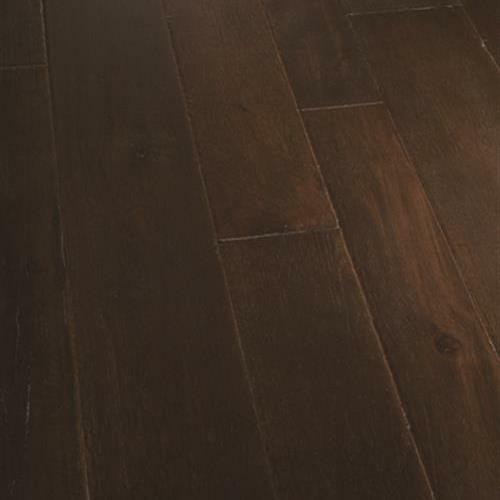 Palmetto Road Distressed Hickory Litchfield Hardwood - Charlotte, North Carolina - Hughes Floor Covering Company Inc.
Palmetto Road Distressed Hickory is character grade hardwood flooring that is lightly wire-brushed to preserve the natural beauty of its cracks and knots. 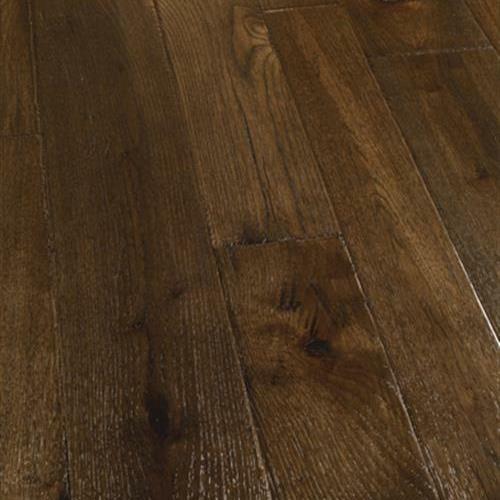 Each plank's edges and ends are also distressed by hand, creating a look that beautifully balances smoothness and character on this 4”/5”/6” variable width product. 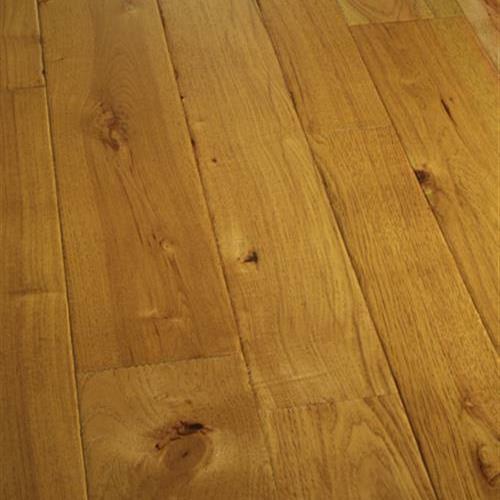 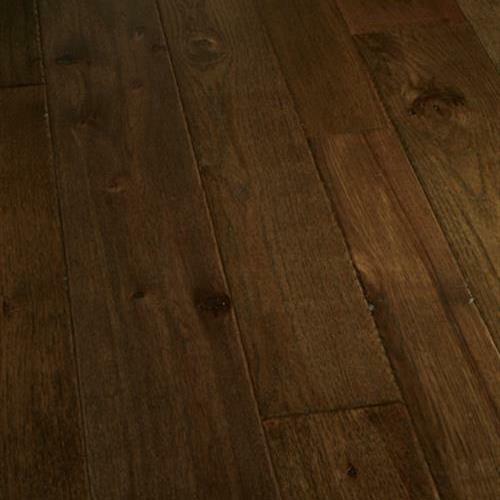 This hardwood is easy on the environment too, sealed with a custom 8-coat, UV-dried American Valspar™ stain and finish, which contain no added formaldehyde, ammonia or heavy metals.